Last week, our sales manager and engineer entertained a customer from Kuwait together, whom planed to buy egg tray making machines. 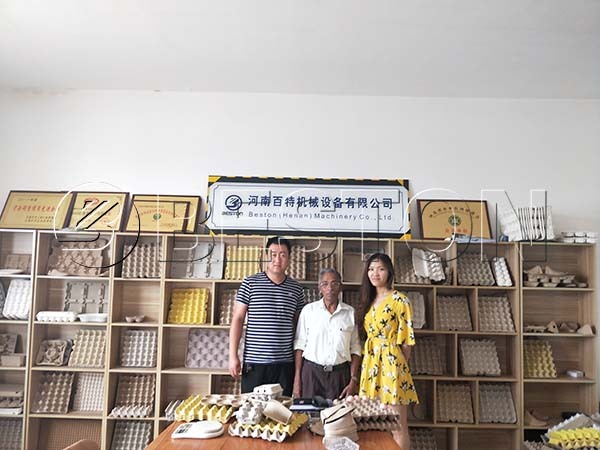 During the visit, our client checked the test egg tray production line in the factory. And he showed great interest in the metal drying line. Meanwhile, our sales manager explained the egg tray making process in details, which made the customer satisfied. 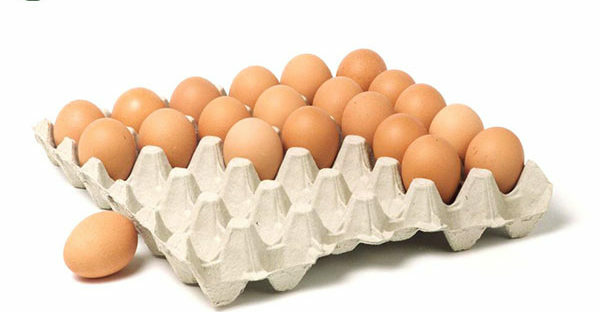 Moreover, there is a huge market of paper egg trays in Kuwait according to the survey. 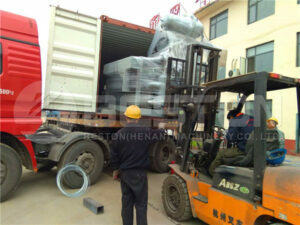 Hence, to invest an egg tray manufacturing line from Beston Machinery will be smart choice. We believe there will be a further cooperation soon. There are four different egg tray drying modes available, namely, natural drying, brick drying line with carts, brick drying line with a conveyor belt, and metal drying line. 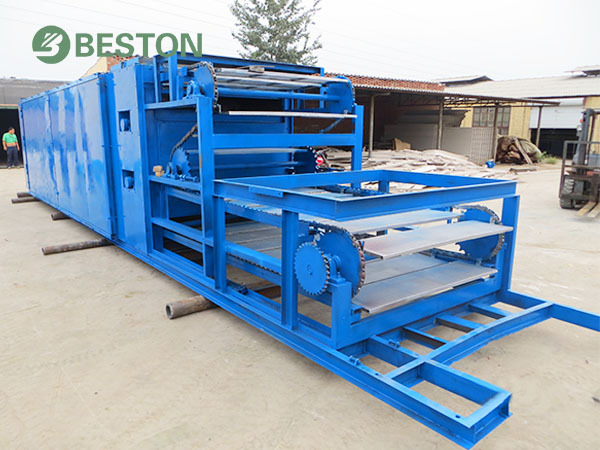 Here are some advantageous features of Beston metal drying line. 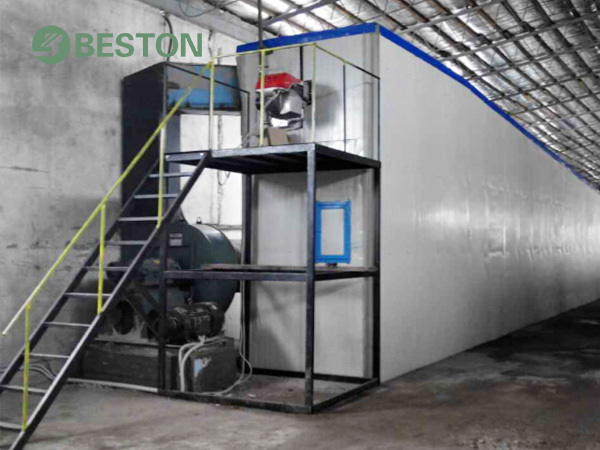 Beston metal drying line is fully automatic. It is often equipped with a conveyor belt to save labor force input. Meanwhile, the working efficiency has been greatly improved. The metal drying line is designed to make full use of the heat inside to reduce your fuel costs. Here is a video for your reference. Compared to the brick drying line, the metal drying line can be multilayer to save more space. Also, it is easy to transport and install. 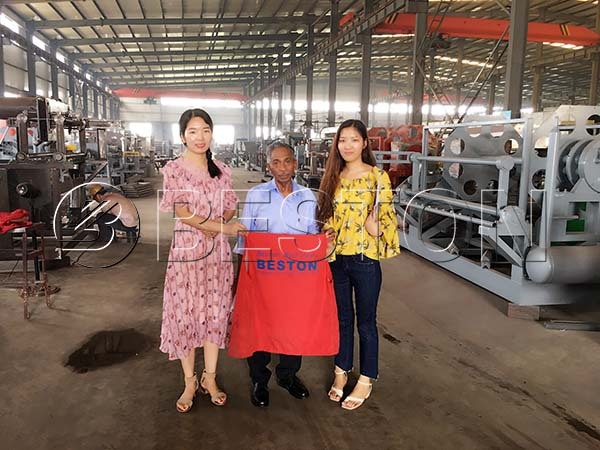 As shown in the pictures, the metal drying line from Beston is good-looking and well-structured. The metal drying line is suitable for the egg tray machines with different specifications. Especially, if you have no bricks available, you’d better choose a metal drying line. 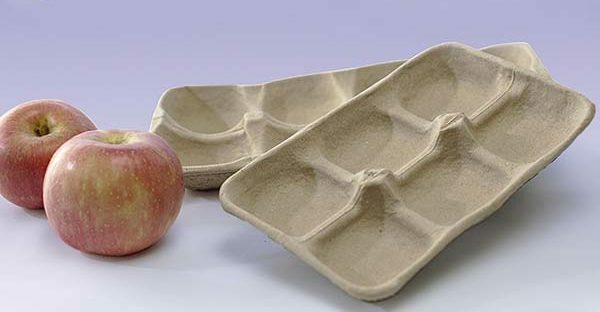 More importantly, we will work out the most effective egg tray manufacturing business plan on the basis of your conditions, such as the fuel, scale, etc. Welcome to contact us!